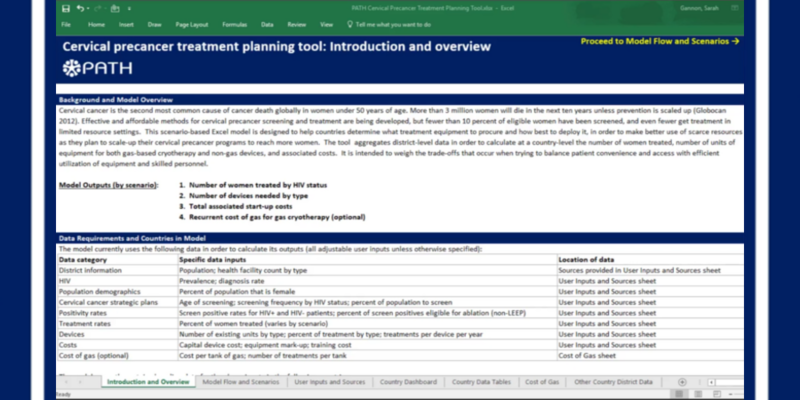 PATH’s Market Dynamics program developed a scenario-based Excel model and a data visualization mapping tool to help country stakeholders understand how best to scale up their cervical precancer treatment programs. The modeling tool estimates the number of women treated, the number of units of equipment needed (for both gas-based cryotherapy and non-gas devices), and associated start-up costs across five different scenarios, allowing decision-makers to make better use of scarce resources. It can be populated with data from any LMIC and may inform national screening and treatment strategies. These tools can help countries weigh the trade offs involved in balancing patient access to treatment with financial and human resources costs and utilization of equipment and skilled personnel. 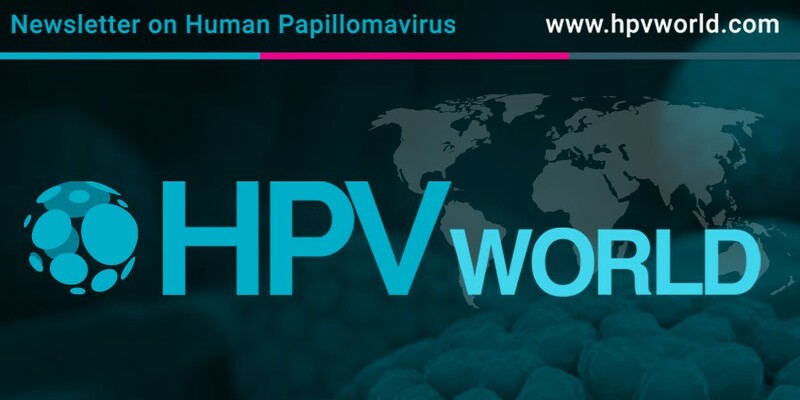 HPV World is a newsletter which objective is to convey research to clinicians and offer a comprehensive view of this rapidly evolving field. HPV World provides details regarding the latest advances in diagnosis, prevention and clinical management of patients as well as convey the current thinking of the opinion leaders in the field. 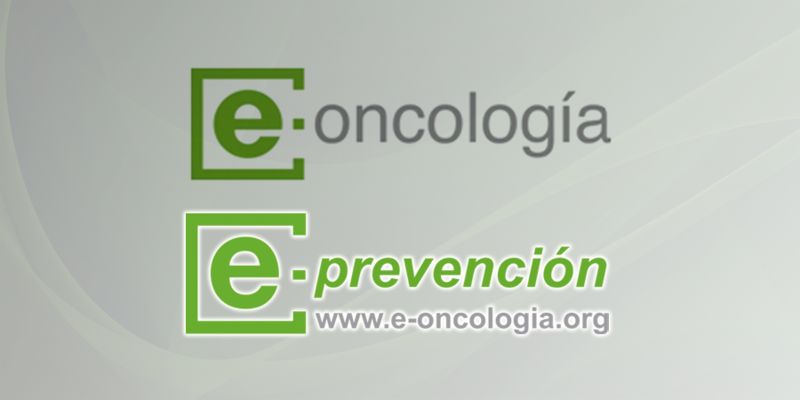 A professional education program on cancer in Spanish for the oncology community. A virtual course on cervical cancer epidemiology and prevention suitable for a wide audience of health professionals worldwide without costs to the recipient.